She has made a gigantic impact with her novel “Chanson Douce”. It was het second novel. 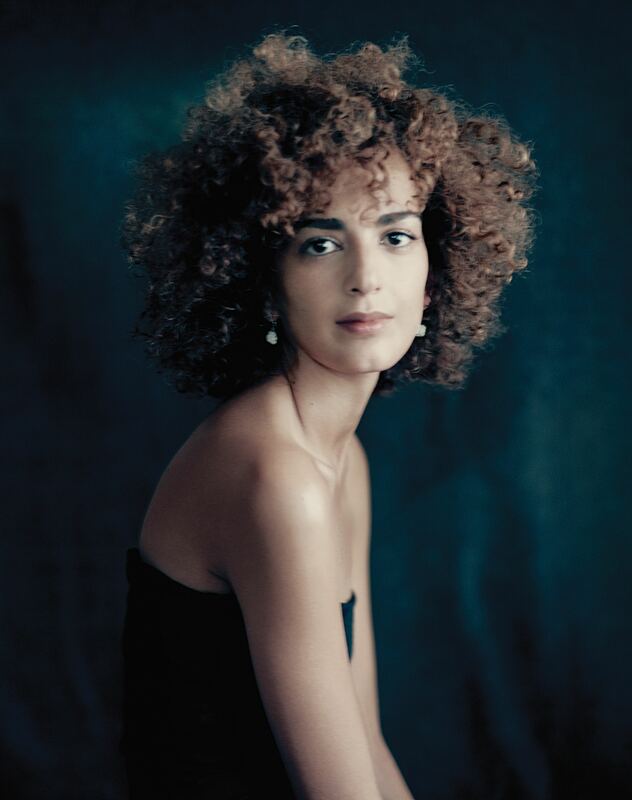 The writer Leïla Slimani, who has Moroccon roots, gained prominence with her book and gained an important French literary price. In this article you will read more about this writer and her career.